It may just be my perception, but it seems to me that Poland still has a greater number of companies per town and hence jobs going to/from Poland than seems reasonable given it's size and population. I believe this was one of the issues between ProMods and Poland Rebuilding. 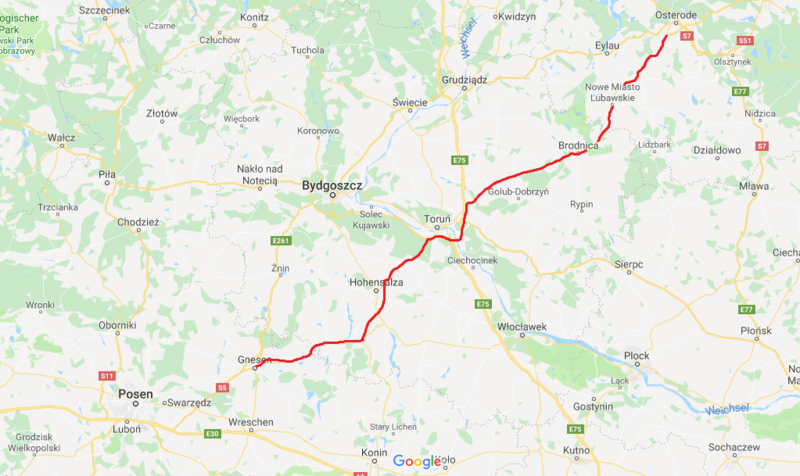 I was wondering if there are still ongoing efforts to balance the economy and number of jobs between Poland and the rest of the ProMods map. Thanks in advance, I've been a ProMods fan since spring 2016. There are at least 4 developers continuously working on Poland. Well, the difference between the two renditions of the city is obvious. Looks great! I'm not a local, so I have no idea where is this, but I know that it looks great. Happy New Year to you guys as well! New Year, new pictures! Who will guess this scenery?